My pink scrap bin is so full I can barely fit the lid on. If you know me, you know what that means. It's time to make a quilt. 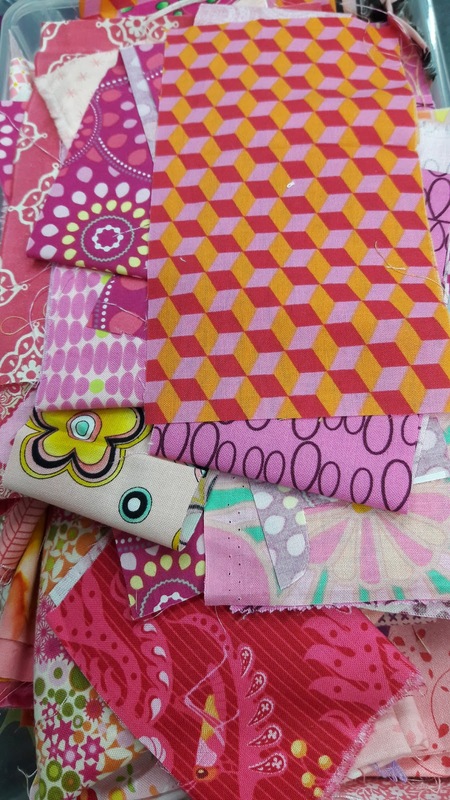 I've been mulling over in my mind how I want to use up these pretty in pink scraps. After a day or two an idea came to me. 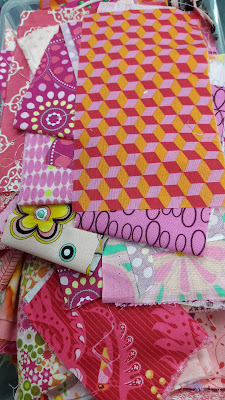 A tickled pink quilt, using feathers. I looked up tutorials to get me some ideas and I found these. First Anna Maria Horner's Feather Bed. 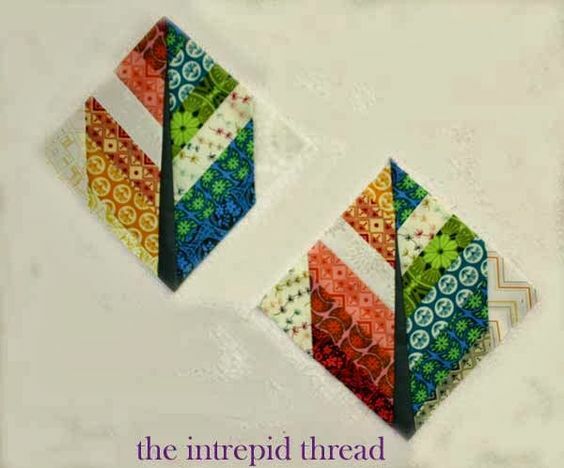 Next these more square feathers by Intrepid Thread. And finally these applique style feathers from, Little Bit Funky. Now because I have a hard time following someone else's pattern and just have to do my own thing. I'm pulling elements from these three to create my own. I've got a couple of prototypes right now. I'll share those latter along with the method to my madness, aka a tutorial. In case the wonderful feathers above are not quite what you are looking for. 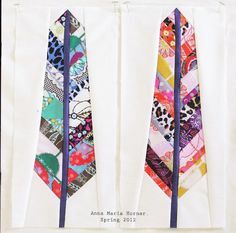 This should be a fun quilt - can't wait to see what you come up with! What a tease! Looking forward to your feather. "Tickled Pink"... I love it! Looking forward to seeing your progress!